Gorgeous, light-filled Chandler model for the short sale price! Unit faces courtyard and is filled with sunlight in the afternoons. One of the largest models in the Gates of McLean, this home has 1, 149 finished sqft. 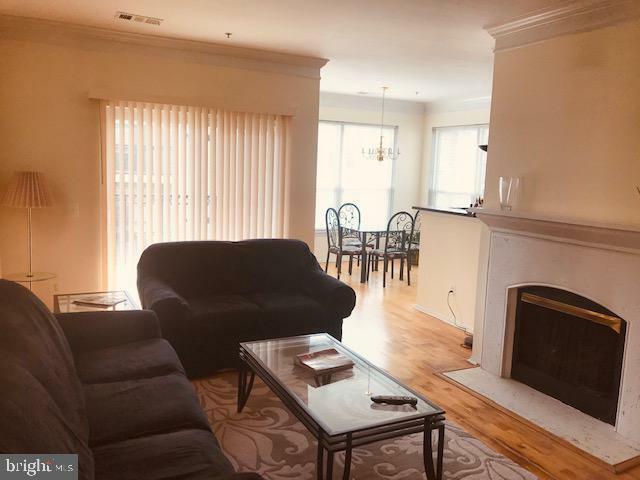 of living and 2 full bedrooms/bathrooms in the heart of Tysons!